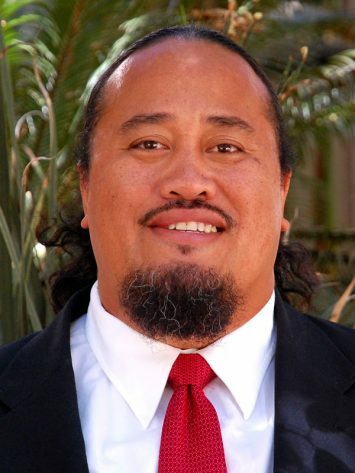 Empowering Utah's Pacific Islander community through education, leadership development, and advocacy. 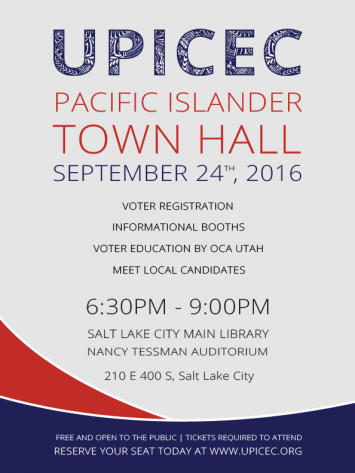 Founded in 2015 by dedicated community volunteers, the Utah Pacific Islander Civic Engagement Coalition (UPICEC) is the first civic engagement organization of its kind. 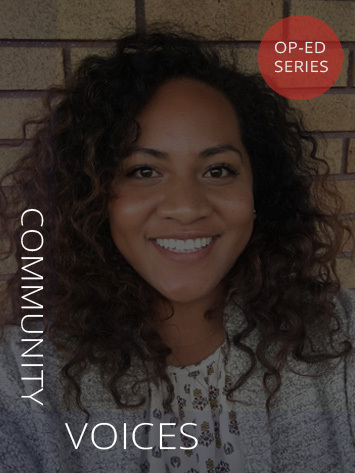 Drawing from the inherent values and strengths of our culture and people, UPICEC (YOU-pee-SECK) strives to empower and give voice to Utah's fast-growing Pacific Islander community.